Who fought more top guys? GOAT Floyd or GOAT Fedor? Discussion in 'UFC Discussion' started by iwillbebackin3weeks, Apr 1, 2019. Fight Professor, accolyte1022, Skarsgard and 5 others like this. Fesaine and FlyingDeathKick like this. Who had more fixed fights is an equally good question. only ones in Japan count? Fedor is the Babe Ruth or Shaq of MMA. Ahead of his time and would be dominant in any era regardless of how much the sport "advances." well fixed is kind of a lose statement in JMMA so what you think? Yeah I don't know what I'm talking about, I just find it weird that Fedor lost 3 in a row after coming to the US. I'm not the type to call a fight rigged because it looks fishy. 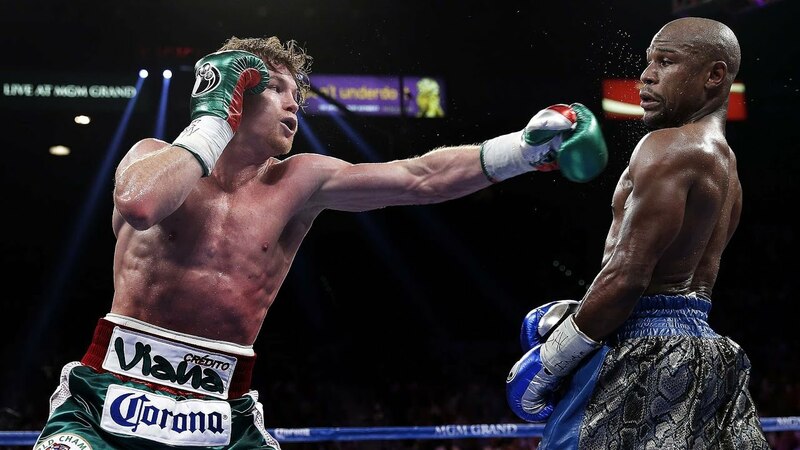 Boxing is known to be very corrupt and Mayweather has lucked out in several fights. It's hard to believe the judges not only gifted him with the win against Castillo and Maidana the first time he fought them but have also given him the win in every single close match he has had. How can he not have had 1 single decision not go his way?